The PS4 has had a stellar year with exclusives aplenty. 2017 was a watershed year for the console with Horizon Zero Dawn, Gravity Rush 2, Uncharted: The Lost Legacy, and Nier Automata to name a few, and 2018 has been a solid follow up. After two great years of games back to back we wonder if 2019 would be any different. Nonetheless, for now be it big budget single-player experiences like Spider-Man PS4 and God of War, co-operative multiplayer fare like Monster Hunter World, or quirky fighting games like SoulCalibur 6, Sony’s black box has something for everyone. For this list we’ve focussed on PS4 exclusive games that you can’t find on other platforms as well as titles that play best on the PS4. Here are the best PS4 games of 2018. 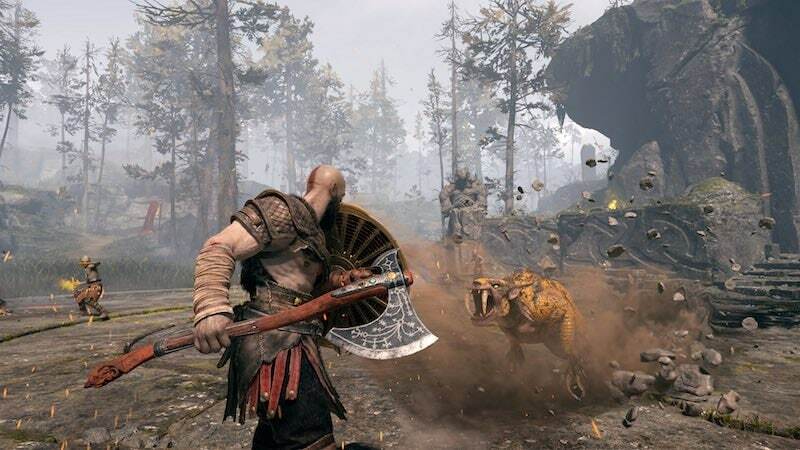 Addictive combat and one of gaming’s greatest protagonists in a new, mature avatar make God of War for PS4 a welcome return for the franchise. Some may grudge the cliffhanger ending coupled with the wait for the inevitable sequel but unlike most video games this generation, it’s the story that kept us going coupled with Kratos’ evolving relationship with his son Atreus who tags along for the journey. It’s rare to see a well-paced narrative-driven game this generation and God of War proves that some developers haven’t forgotten player one just yet. Most licensed games have got a bad rap and rightly so. Outside of the Batman Arkham series, they’re usually poorly made cash grabs, designed to release around a movie. 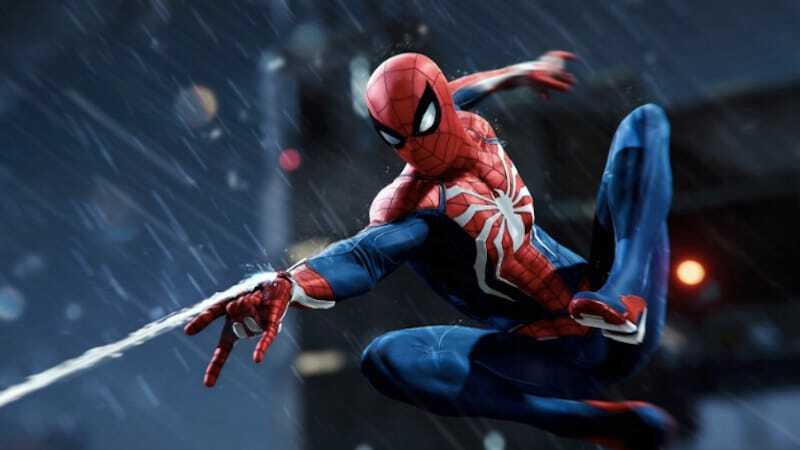 Spider-Man PS4, much like Batman, bucks that trend in favour of a standalone tale that augments the existing lore around the friendly neighbourhood Spider-Man. The best part of the game is traversal. Swinging around New York City doesn’t get old and is the reason why you’d want to go for the Platinum Trophy in this PS4 exclusive. Throw in a New Game Plus mode and host of post-release content and you have a superior superhero game. The final entry in the long-running gangster franchise has all the elements fans have come to expect. From a memorable cast to mini-games aplenty and punchy, deliberately-paced combat, Yakuza 6 is a fitting farewell for series hero Kiryu. 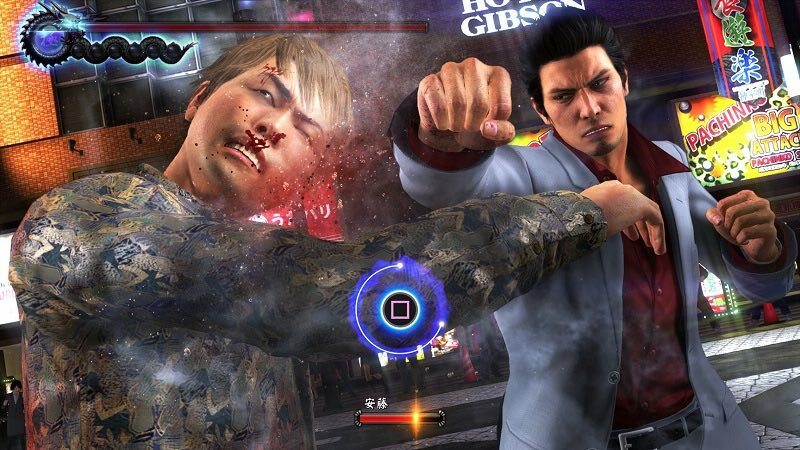 Don’t let the ‘6’ in the title fool you though, creator Sega has put in enough in the way of back story to make Yakuza 6 accessible even to those who have never played a game in the series. With it being the first game in the series exclusive to the PS4 (past titles were on the PS3 as well), the difference in quality is obvious with no loading screens in combat and great visuals. 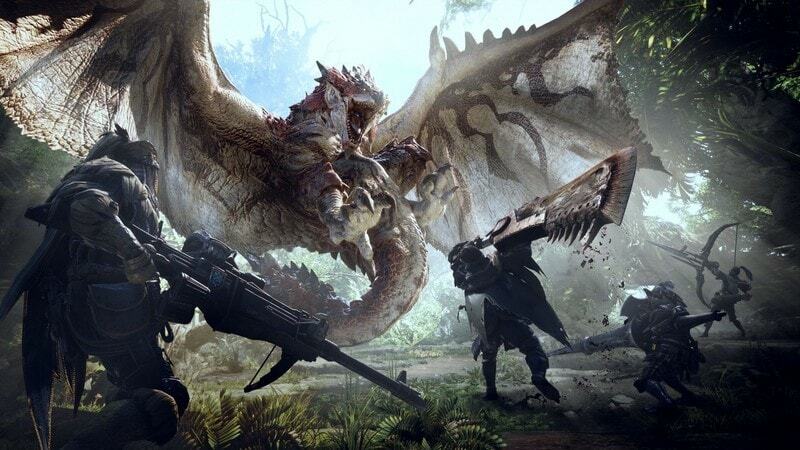 Monster Hunter World is a Jurassic Park role-playing game with cats. And while the premise alone is enough for some, there’s a robust combat system with each axe swing and sword stab having different animations and weight, making button mashing an easy way to lose. Mastering the timing of the arsenal at your disposal is half the battle, and it’s highly fulfilling thanks to the an immense amount of detail that has a monster’s tail flying off or shell being crushed when you hit a weak spot. Co-operative online play with friends is fun because exploring its sprawling environs remains a smooth experience. Although Monster Hunter World is available on Xbox One and PC as well, we prefer the PS4 version due the DualShock 4 controller that seems just a bit more comfortable and responsive than other options. This weapons-based fighting game isn’t just an entertaining reboot, it sports one of the more extensive character creation suites we’ve seen in awhile, allowing you to add Kratos, Spider-Man, Kiryu, and even your avatar from Monster Hunter World into the game. The fact that it has an entertaining single-player mode and gameplay that’s easy to learn but tough to master makes it a fighting game we’ll be playing long beyond 2018. 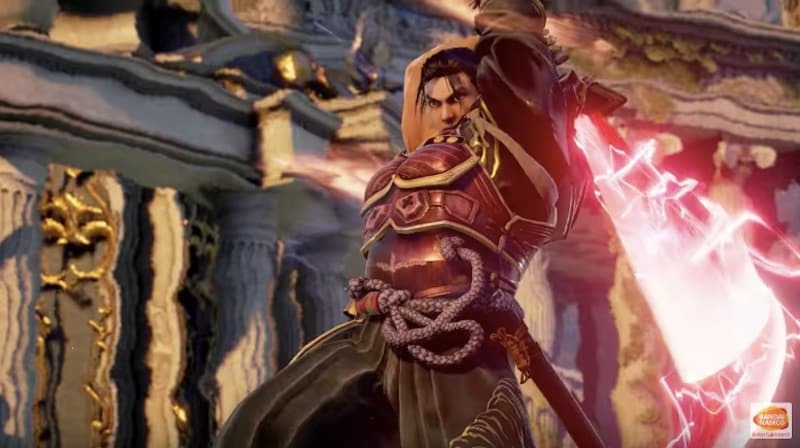 It’s also on Xbox One and PC, but the PS4 version makes the cut due to its overall responsiveness with the DualShock 4 and the lack of lag in menus that’s present in SoulCalibur 6 on the Xbox One. Yakuza Kiwami 2: Despite being a remake of a PS2 game, it manages to hold its own with this year’s best and brightest. Buy: Yakuza Kiwami 2. Dead Cells: This indie roguelike sports eye-popping pixel art, competent enemies, and a fun array of weapons making each run through its dungeons, swamps, and sewers surprisingly unique. Buy: Dead Cells. Celeste: A platforming game that deals with themes such as anxiety and depression wrapped in a retro-inspired presentation works surprisingly well. With a God Mode that makes some of its tougher challenges a cakewalk, there’s little in the way of making it through this thought provoking experience. Buy: Celeste. Shadow of the Colossus: Sony may have forgotten to release this remake of a PS2 classic in India on time but we haven’t. The refined controls and complete visual overhaul make this minimal classic adventure worth revisiting. Particularly on a PS4 Pro. Buy: Shadow of the Colossus. Valkyria Chronicles 4: This tactical role-playing game flew under the radar for many, what with releasing amidst every other game in the September-October window, but the watercolour aesthetic and sprawling 40-plus hour campaign is accessible and enjoyable for fans of Valkyria Chronicles and newcomers too. Buy: Valkyria Chronicles 4. Which is your favourite PS4 game of 2018? Let us know via the comments.